Collard greens, beautiful beaches and dog friendly state parks were just the icing on the cake during our time in Mississippi! We endeavored to take in all Mississippi had to offer in the way of food, culture and by visiting a wonderful animal rescue. 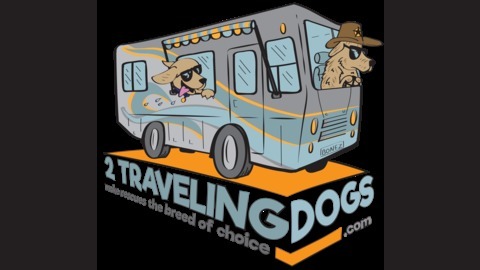 Join us on this week’s 2 Traveling Dogs Pawcast Podcast! 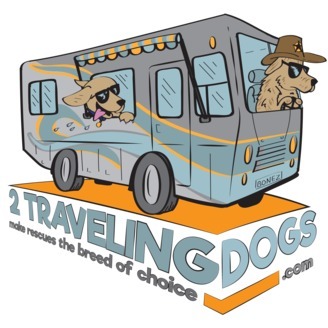 Subscribe and review the 2 Traveling Dogs Pawcast Podcast on iTunes, Stitcher and Google Play!